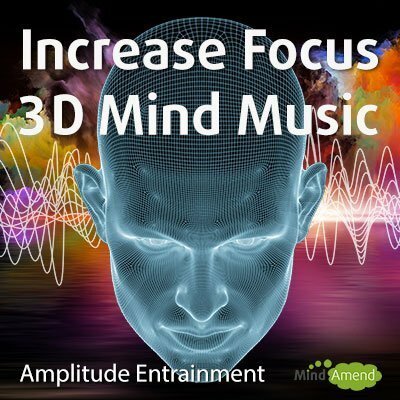 3D study music to increase focus with beta and alpha waves. The sound is manipulated to focus your attention in a specific direction. An auditory illusion is used to make you believe the sound is coming from in front of you. NOTE: You must wear headphones/earphones to experience the 3D effect. The frequency is switched to a different random frequency within the specified range every 30 seconds. This is done to help prevent habituation, so your brain doesn't get too used to the same frequency, which is especially useful if you listen to the same track quite often. Shows how the session is structured.